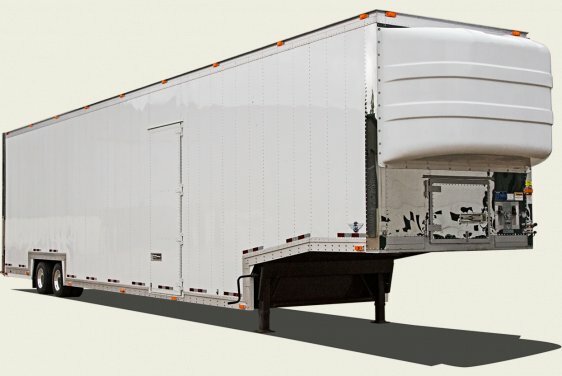 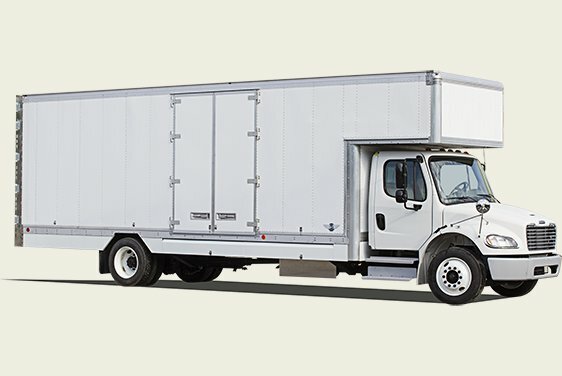 This week's "Equipment & Maintenance Update" featured article pertains to Kentucky Trailer and Straight Trucks in the moving and storage industry today. 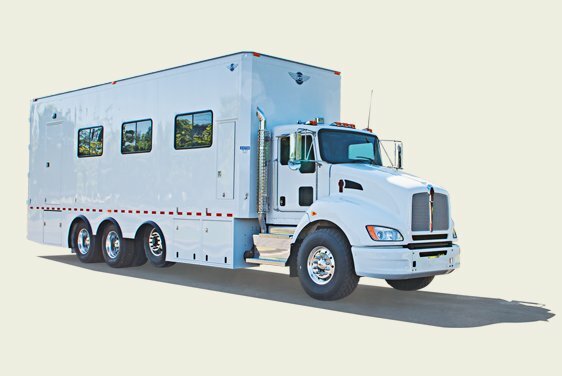 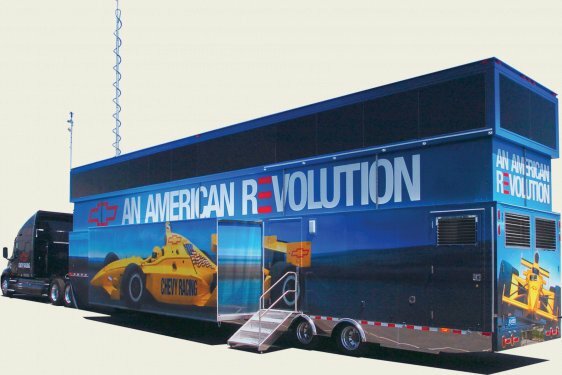 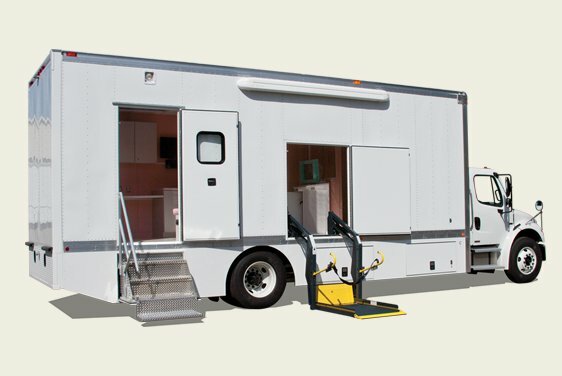 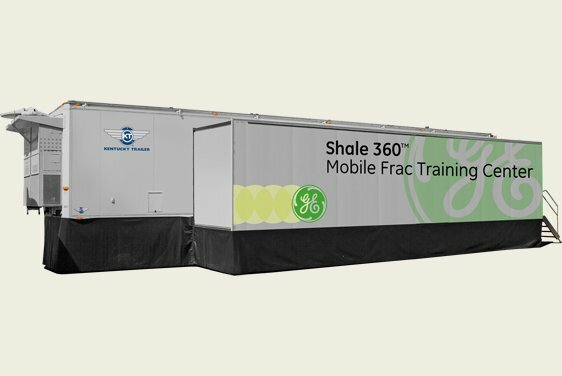 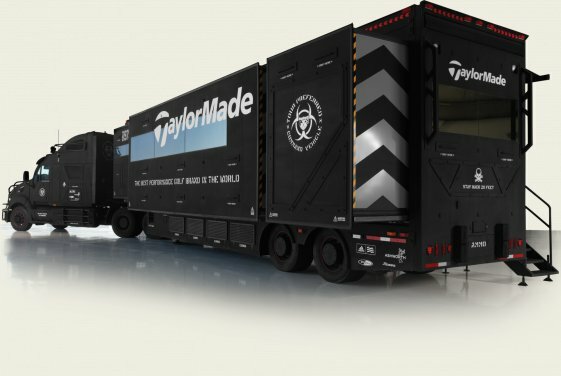 Mobile medical trailer manufacturers are no longer trailing behind. 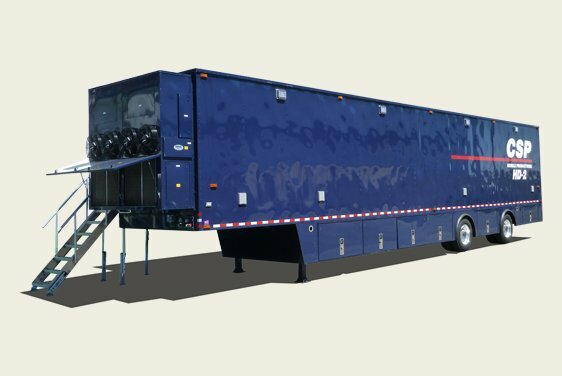 The National Tractor Pullers Association is happy to have Kentucky High Tech Performance Trailers back as the Live Streaming Sponsor for the 2014 NTPA Awards Banquet. 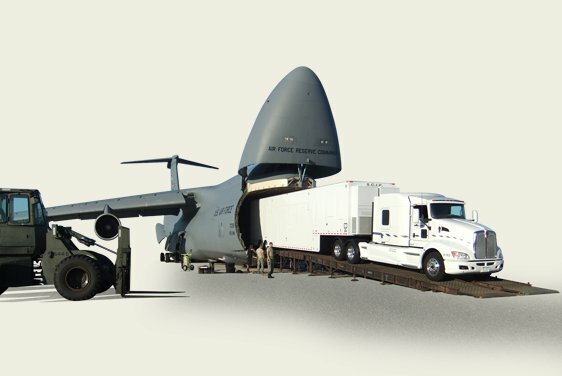 Acquisitions bring mobile medical and field service and repair expertise to customers worldwide LOUISVILLE, Ky. – (October 28, 2014) – Kentucky Trailer is pleased to announce Advanced Mobility & Shelter Technologies, LLC (“Advanced Mobility”) and a complementary mobile medical and specialty vehicle field service operation as the newest forces in its diversified set of products and services. 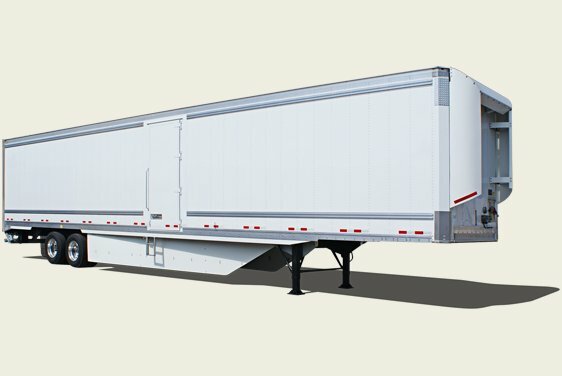 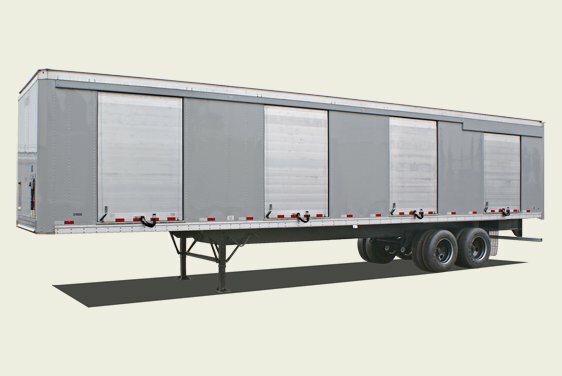 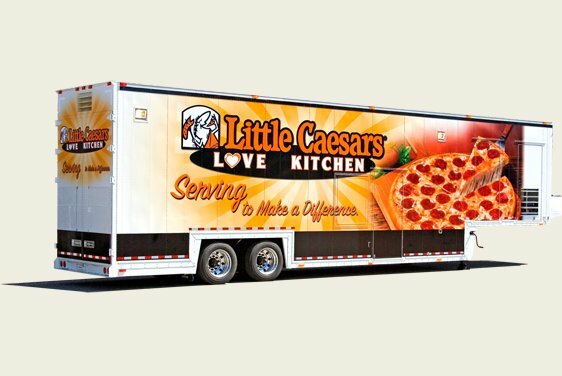 Kentucky Trailer is a leading manufacturer of custom trailers and truck bodies. 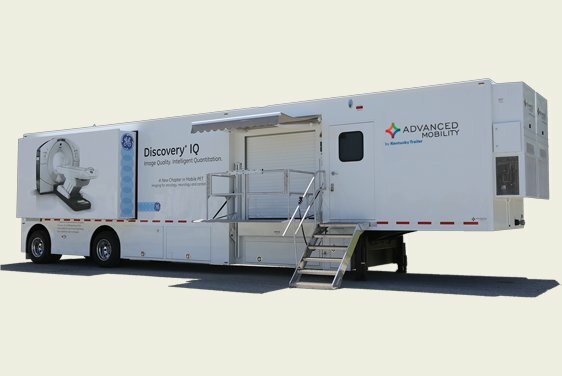 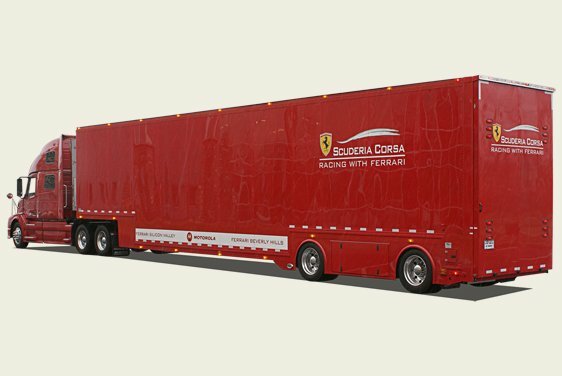 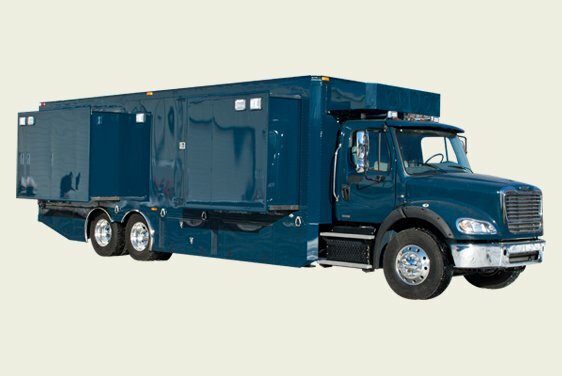 The acquisitions of these two specialty vehicle, truck, and trailer operations add world-class mobile medical and specialty vehicle field service expertise to its focus on delivering exceptional custom design, build and service solutions. 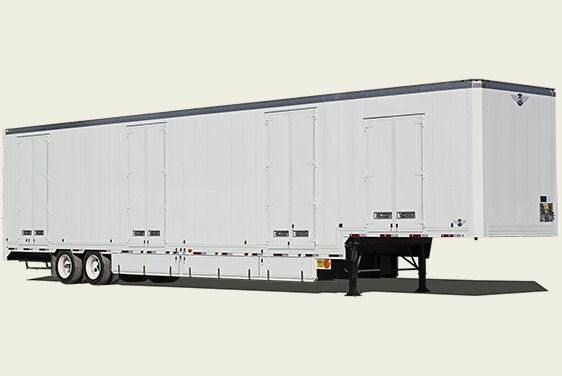 The company’s leadership is dedicated to assuring customers that service to all product lines is delivered with excellence.